We round up the latest Liverpool news and transfer rumours on Thursday, with lots of interesting stories affecting the Reds. Strong words from the Hammers boss. Chris Pajak from The Redmen TV explains all. The Bournemouth game now feels absolutely massive. The Reds’ star man is set for a welcome break in March. “Liverpool are a fantastic blueprint”. 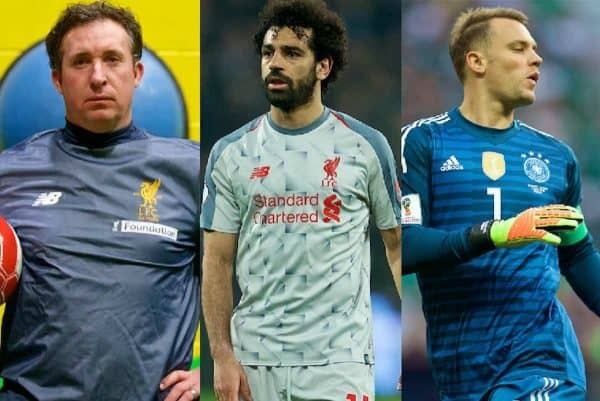 Robbie Fowler knows a thing or two about being a special footballer and he has lauded the brilliance of Mohamed Salah. 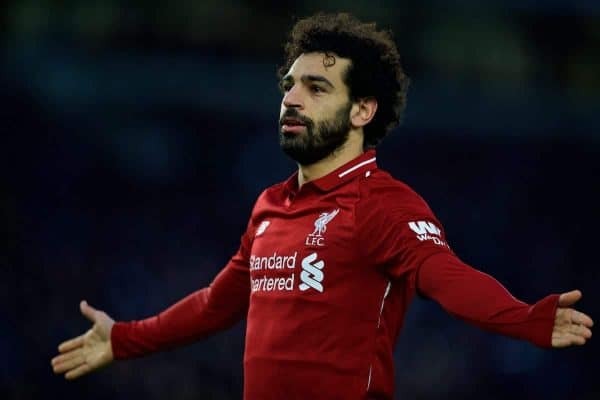 In an interview with LiverpoolFC.com, ‘God’ spoke out on the Egyptian’s ruthless nature and intelligence in the final third. “His record’s brilliant, it really is. When you watch him play you just know that you’re more or less guaranteed to get chances and obviously if he keeps getting chances he’s going to continue to score goals. “So him getting to 50 Premier League goals, I think he was quicker than anyone in Liverpool’s history – and that in itself, when you think of the quality of the strikers and players we’ve had at the club, is incredible. “At times he does look a little bit unorthodox with the way he strikes the ball. I mean he’s not as fluent as some strikers have been in the past in the way he strikes it, but that doesn’t really matter – he’s effective. UEFA are looking to abandon the away goal rule in both the Champions League and Europa League next season, in a major shake-up. The rule has been implemented since 1965 and effectively means scoring away from home can count as double, with the Reds both profiting and being on the receiving end of it down the years. The away goal rule is seen as outdated by many coaches and has been criticised for encouraging a negative approach from visiting teams. 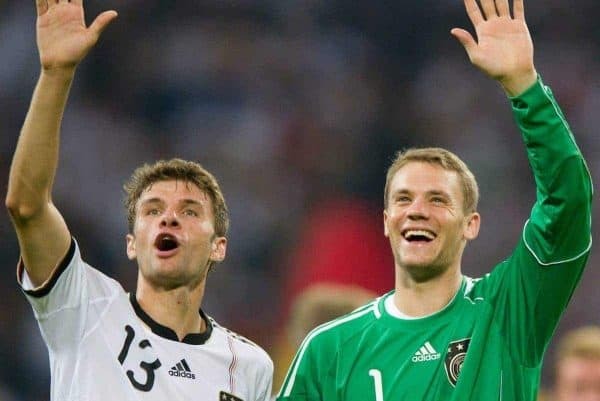 Manuel Neuer remains one of Bayern Munich’s most important players, having proven to be among the best goalkeepers of his generation for the last decade. The 32-year-old remains a doubt for the first leg of his side’s trip to Anfield on February 19, however, having been suffering with a thumb injury. Neuer was not included in Bayern’s squad for their 3-2 win over Marko Grujic‘s Hertha Berlin on Wednesday, in the DFB Pokal. It may be that the Bundesliga champions are simply wrapping one of their most prized assets in cotton wool ahead of a huge game in a few weeks. Markus Babbel played for both Liverpool and Bayern during his stellar career, prior to being diagnosed with Guillan-Barre Syndrome at the peak of his powers. The German is looking forward to watching his former clubs lock horns in the Champions League last-16 later this month, but says he can’t support one over the other. “The good thing for me is that if Liverpool win, I’m happy for Liverpool. If Bayern win, I’m happy for Bayern,” Bayern told LiverpoolFC.com. “To be fair, I played 16 years for Bayern so of course it is in my heart. I only played one season for Liverpool but it was my best season ever and the greatest enjoyment I ever had in my career was with Liverpool. “I’m a very, very big Liverpool supporter as well. I can’t say it’s 60-40 or 70-30, it’s 50-50 because I love Bayern Munich and I love Liverpool. Liverpool supporters’ union Spirit of Shankly have been left frustrated by ticket arrangements for the Reds’ trip to Bayern on March 13. 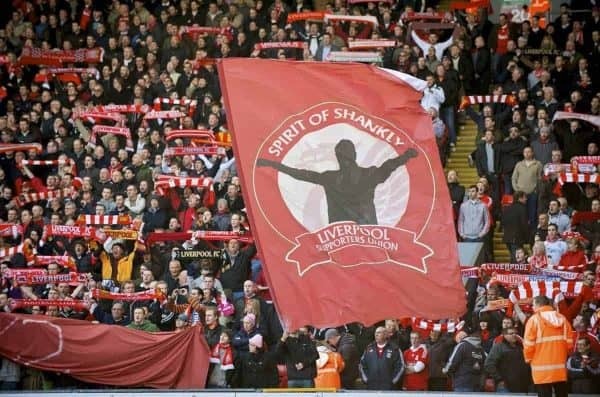 “Spirit of Shankly and Spion Kop 1906 are aware that LFC will be asking a number of supporters to collect tickets at our away fixture in Munich. “Similar has been proposed in the past and for various reasons has been opposed by supporters. 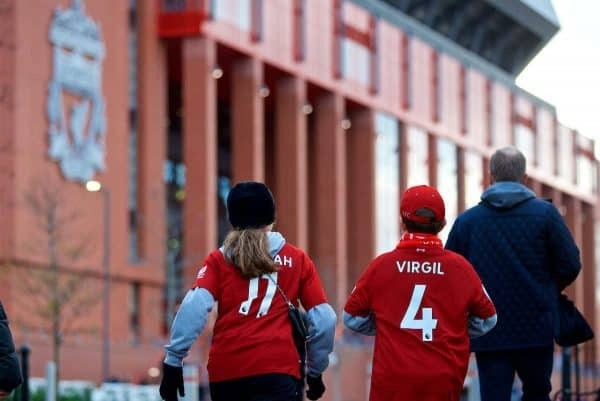 We understand that LFC perceive the secondary ticket market to be an issue, but these measures not only penalise genuine supporters who simply want to enjoy supporting their team but do little to address those issues. The Premier League have agreed to retain the £30 cap on away ticket prices for the next three seasons. Away fans often feel mistreated, with television companies ruling the roost, so this is a positive step in the right direction. It has been in use since the 2016/17 campaign, during which time 96 percent of tickets have been sold in the top flight. 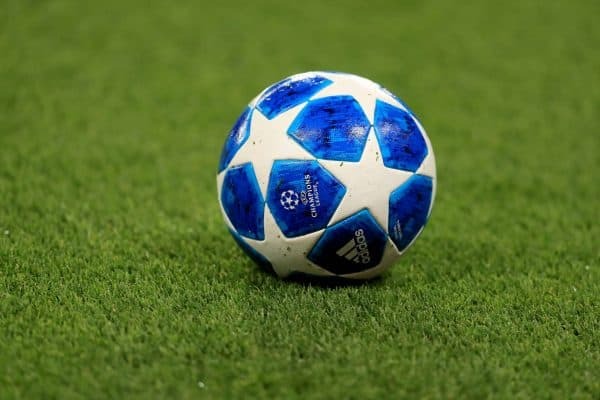 According to the Independent, UEFA is planning on launching a worldwide Over The Top (OTT) streaming platform, which “could represent a significant shift in the broadcasting of the sport”. The president of European football’s governing body, Aleksander Ceferi, is the brains behind the idea, which will be called UEFA TV. Those outside of Europe and North America will only have access to UEFA TV after its launch, with Champions League coverage not expected to be available until 2021, due to existing contracts with numerous broadcasters. It is the latest addition to a constantly changing football landscape. 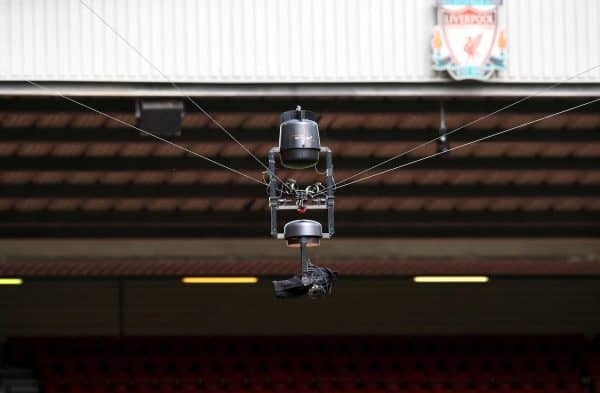 On a busy day of club news, Liverpool have announced a new partnership with Intel, with the introduction of new 360-degree replays and stunning match highlights from every angle. It is set to “enhance the experience for those viewing on TV or a device”, with lots of post-match content also available. 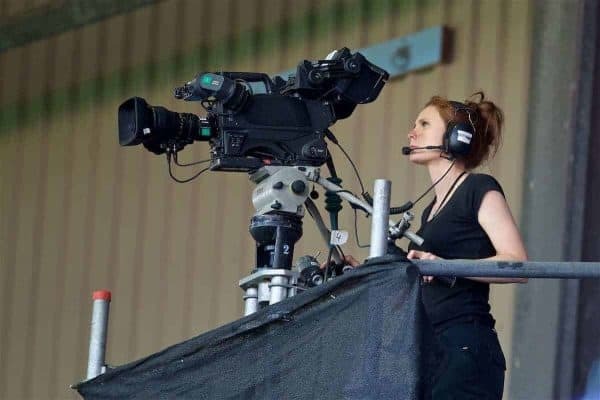 It will help bring supporters even closer to the action than ever, as technology in football continues to reach new heights.